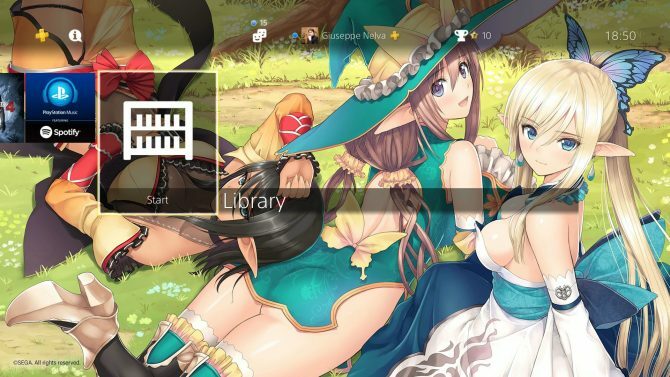 With the Shining series about to land on the North American and European shores after a long time, Sega shows off Shining Resonance Refrain in action. 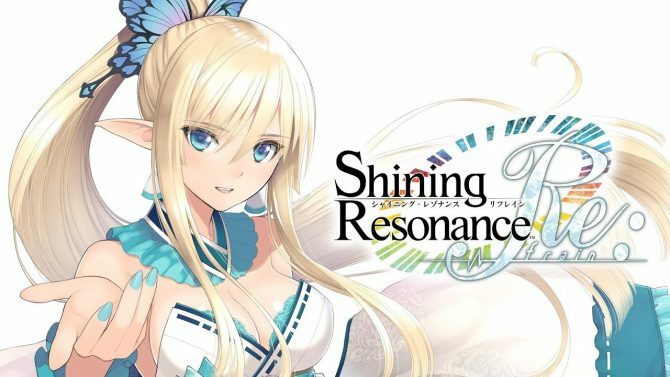 Shining Resonance Refrain is going to mark the grand return of the Shining series to the west really soon, and Sega just showcased a ton of PS4 gameplay. We get to see combat, dialogue, exploration, and even a date (even if the target of the date isn’t exactly who I’d pick, like at all). 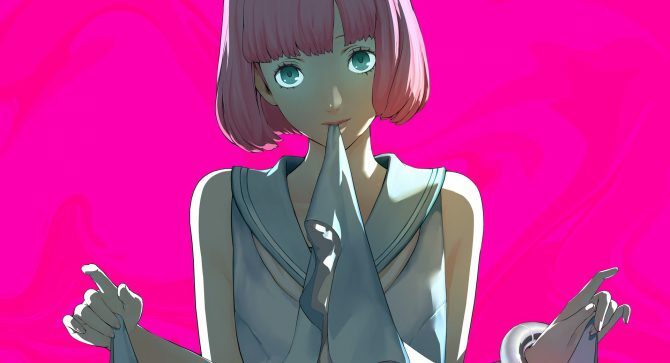 As usual, Tony Taka’s lovely character design really shines through. 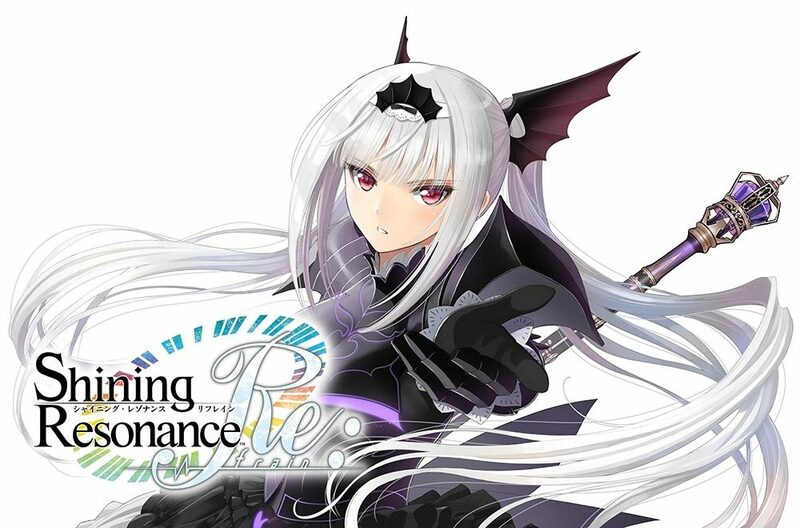 If you’re not familiar with Shining Resonance Refrain, it’s a remaster of the original Shining Resonance released for PS3 2014. The original game was not released in the west at all (which goes for all modern Shining games), which means that gamers from North America and Europe get to enjoy it for the first time. 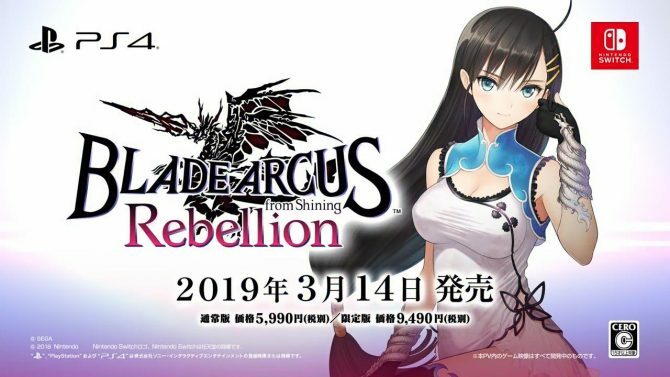 Shining Resonance Refrain already launched in Japan for PS4 on March 29th, 2018, while the Switch version will hit the shelves on July 12th. The western release will come for PS4, Xbox One, Nintendo Switch, and PC on July 10th. If you want to see more, you can enjoy a trailer showing the Nintendo Switch version, another recent video about Dragons, and one showcasing the story.